Laurelhurst is a charming neighborhood of older, vintage homes that surround a lovely park of the same name. It's the very southern border of northeast Portland. Beautiful stone arches define the neighborhood entrances on its surrounding streets. 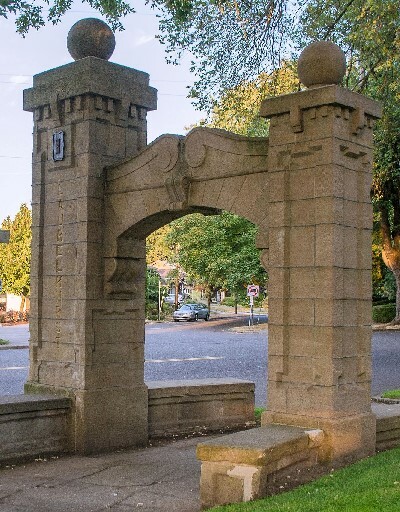 There is a vibrant neighborhood association, and even more information can be found on the city's Laurelhurst site. To see the listings on their own page, click this link: Laurelhurst homes for sale.